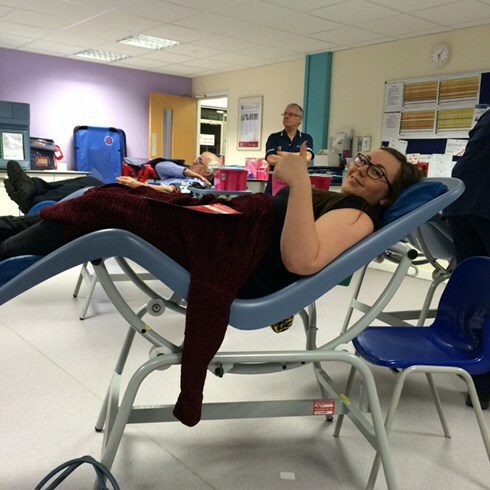 Donated blood is a lifeline for many people needing long-term treatments, not just in emergencies. 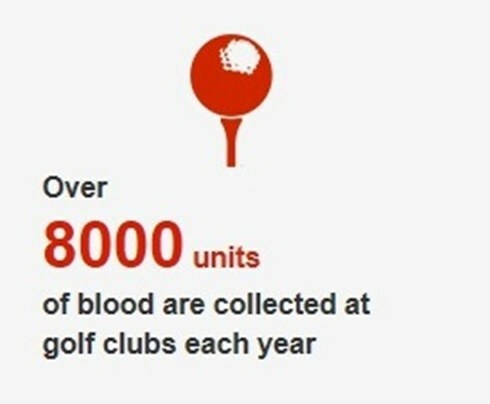 Your blood's main components: red cells, plasma and platelets are vital for many different uses. Red cells are used predominantly in treatments for cancer and blood diseases, as well as for treating anaemia and in surgeries for transplants and burns. Plasma provides proteins, nutrients and a clotting agent that is vital to stop bleeding - it is the most versatile component of your blood. Platelets are tiny cells used to help patients at a high risk of bleeding. They also contribute to the repair of damaged body tissue. 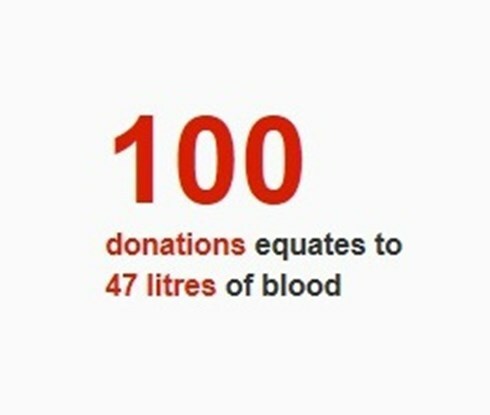 Maintaining a regular supply of blood to all the people who need it is not easy. Blood components have a short shelf life and predicting demand can de difficult. By giving blood, every donor is contributing to a nation-wide challenge to provide life-saving products whenever and wherever they are needed. 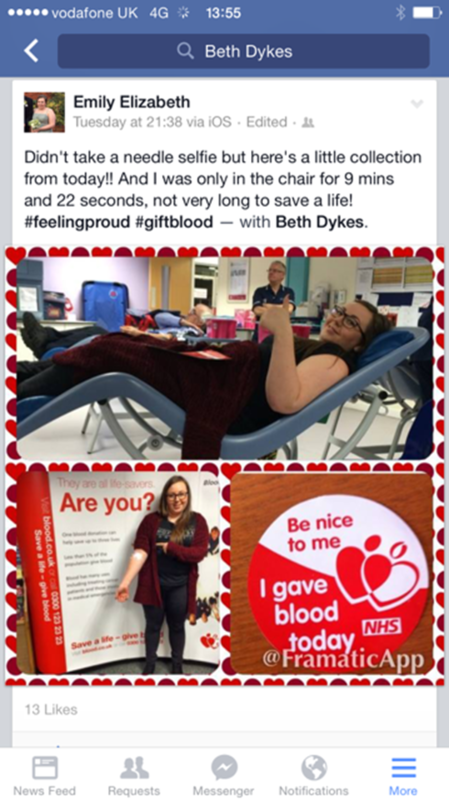 Ever since a national blood service was first created in 1946, we have relied on the generosity of blood donors not only to maintain stock levels for all our hospitals, but to provide the necessary range of eight blood types. We are indebted to our regular donors for their role in helping us to save lives. We sometimes need to target specific blood types to increase stock levels. This is particularly true of O Rh negative blood, which is rare but essential because it is the only blood type that can be given to anyone, regardless of their blood type. Donors with the blood group B Rh negative are more often found in black and south Asian minority ethnic communities. 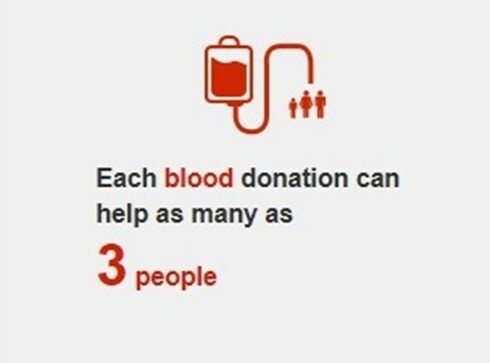 Because only 2 per cent of the population have this blood group, we often appeal for more B- donors. 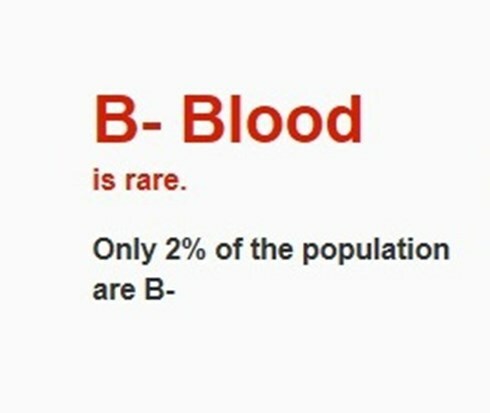 Most people can give blood. 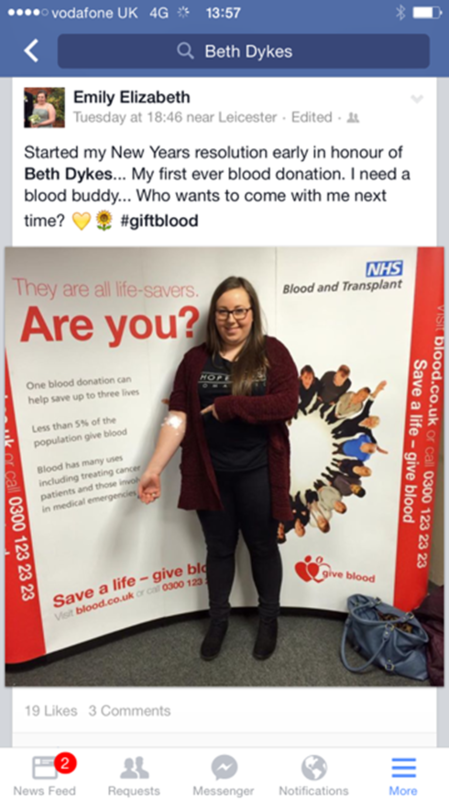 As long as you are fit and healthy, weigh over 7 stone 12 lbs (50kg) and are aged between 17 and 66 (up to 70 if you have given blood before) you should be able to give blood. 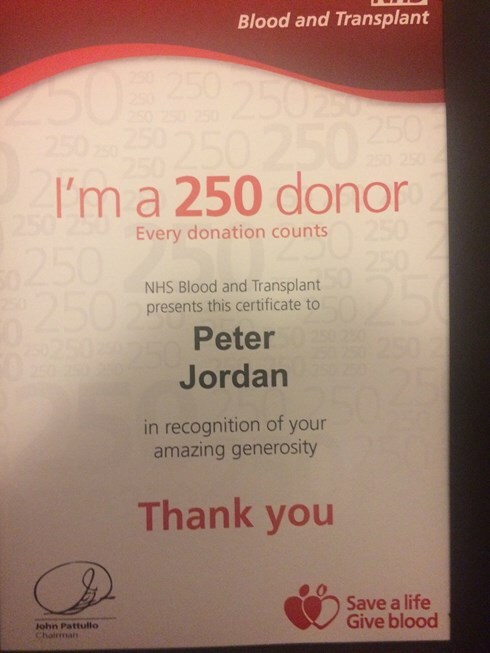 If you are over 70, you need to have given blood in the last two years to continue donating. 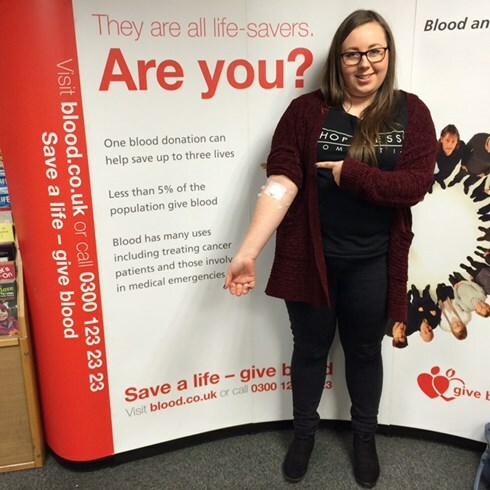 However, If you are female, aged under 20 years old and weigh under 65kg (10st 3lb) and are under 168cm (5' 6") in height, we need to estimate your blood volume before donating. 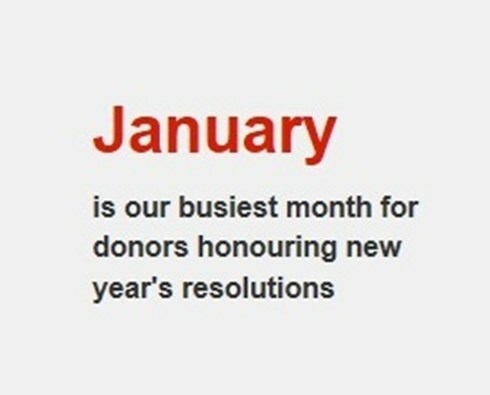 If you are unsure please feel free to call our 24 hour donor helpline on 0300 123 23 23. 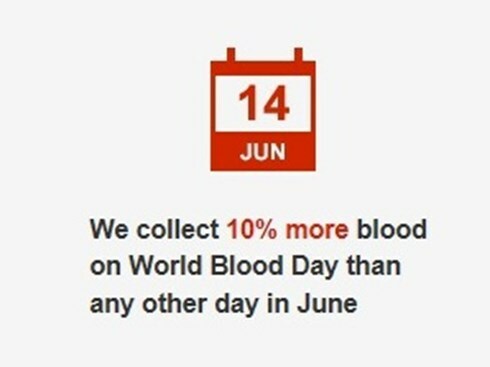 Male donors can give blood every 12 weeks. That's approximately every 3 months or 4 times in a 12 month period. 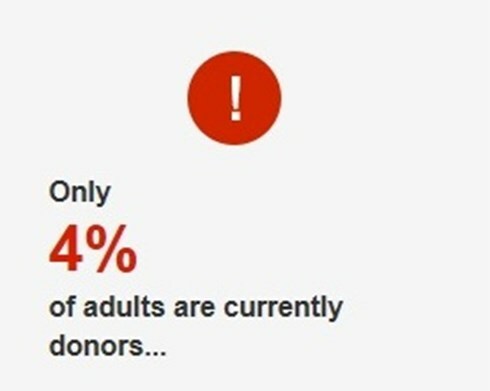 Female donors can give every 16 weeks or approximately every 4 months. The Best and cheapest Christmas or Birthday present you can give to 3 people. Don’t waste hours trawling the streets and fighting your way through masses to find that perfect gift and ultimately paying a fortune. I have found the cheapest and best gift and it will only take you 30 minutes. Why not make that resolution….it is the gift ONLY YOU can give. The Perfect present at any time. To join the NHS Organ Donor Register, visit: www.organdonation.nhs.uk or call 0300 123 23 23. 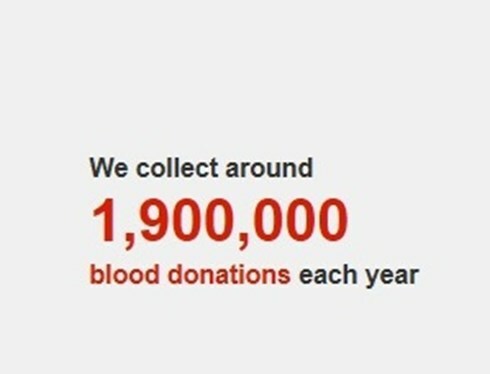 If every visitor to this site registers as a donor that could save 9 lives. If every visitor has 50 friends and encourages their friends to visit this site and register that could save 450 lives. "Everyone needs to discuss Organ Donation"
The importance of Organ Donation should not be misunderstood. It does not just SAVE a life , it impacts on spouses, children, grand children, brothers , sisters , wider family and friends. 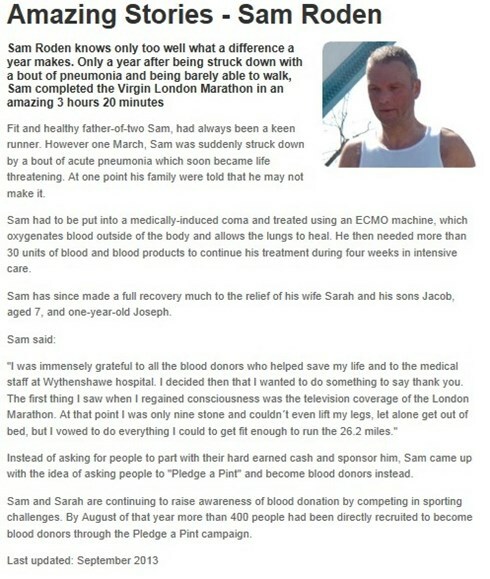 "Everyone needs to discuss Organ Donation"